A TWITTER troll was forced into backing down after the boxer he was taunting discovered his address and threatened to arrive on his doorstep. 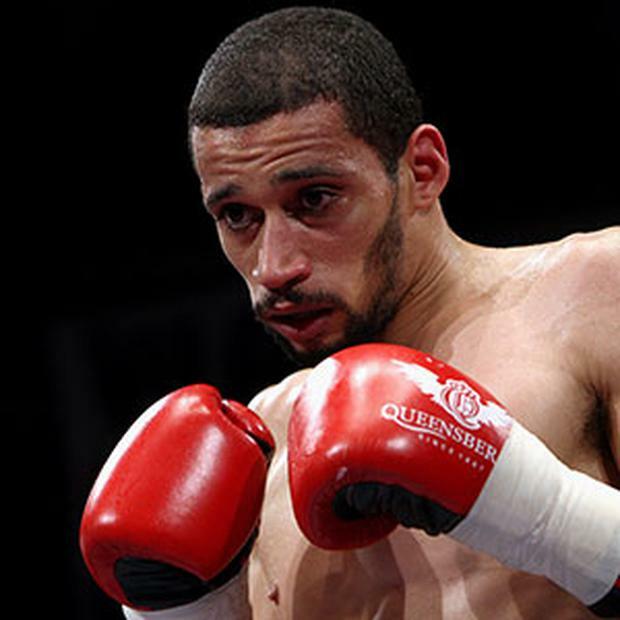 British Boxer Curtis Woodhouse was the target of the online abuse from Twitter user jimmyob88 – who quickly backed down when he realised that Curtis wanted to confront him in person. “i am sorry its getting abit out of hand i am in the wrong i accept that” he said in another message. However Curtis was undeterred, and posted a picture of himself at the address to prove he was there, calling out the “keyboard warrior”.